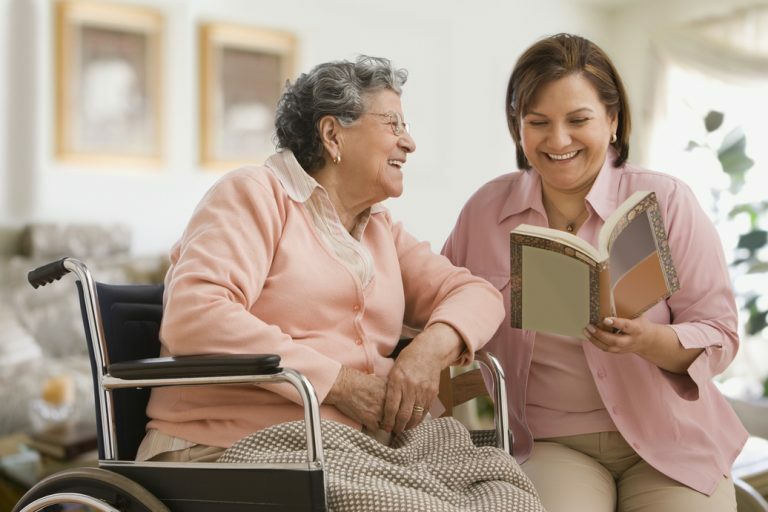 This project explores the links between job quality and care quality in the context of formal aged care provision in the distinct liberal welfare states of Australia, Canada, New Zealand and Scotland. 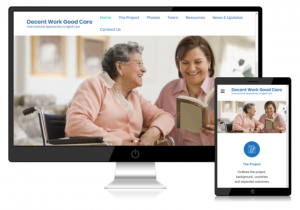 Decent Work Good Care: International approaches to aged care is an Australian Research Council (ARC) Discovery study exploring the links between decent work and good quality aged care in Australia, Canada, New Zealand and Scotland. This cross-national study aims to better understand how government policies, funding and regulation shape the provision of decent jobs and good quality care.